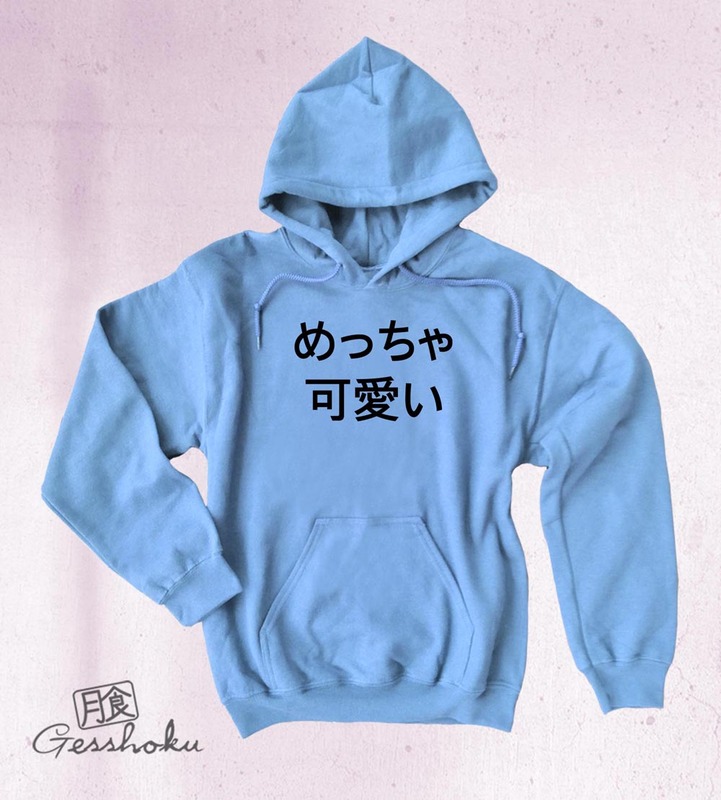 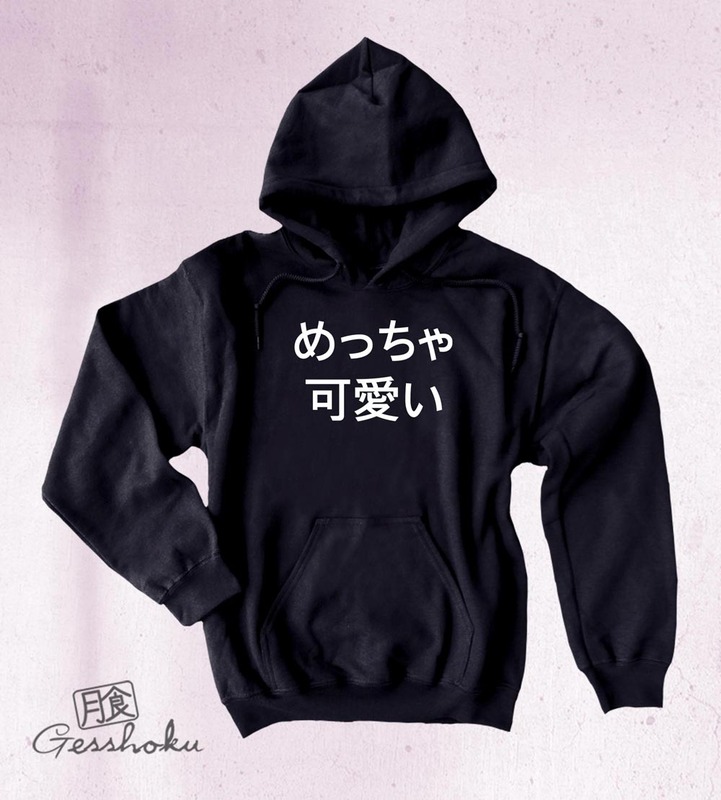 Featuring the text "Super Cute" in Japanese, this pullover fleece hoodie will satisfy your Harajuku fashion sense and keep you cozy warm at the same time! This unisex-fit hoodie is great for an oversized look. 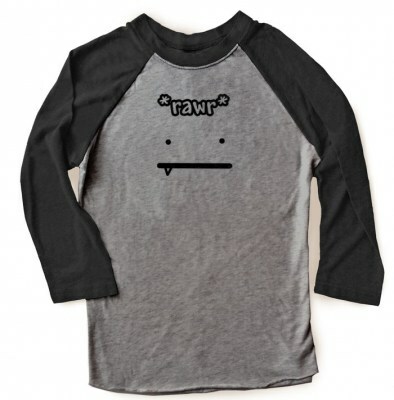 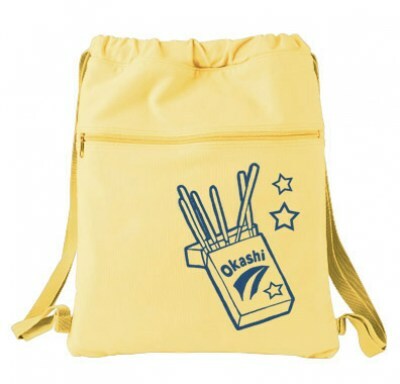 Features a heavy cotton blend material, front pouch, and drawstring hood.